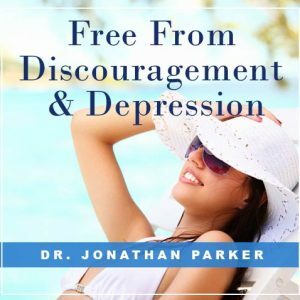 Banish depression and discouragement and rescript your life with the Joyful Life program that combines the most advanced breakthoughs in audio technology for personal achievement. 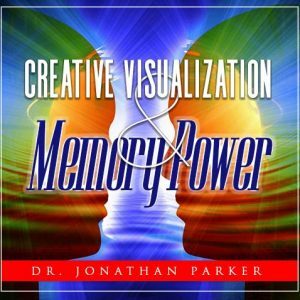 This 7-Hour Joyful Life program brings you 3 of the most powerful techniques to turn your day into a fun-filled and joyful day. Do you ever feel like you are not as positive, happy, and joyful as you' deserve? If you think about it, you'll realize you are either Sad, Mad, or Glad at any given time. Why not choose to be Glad, Joyful, and Happy all the time. 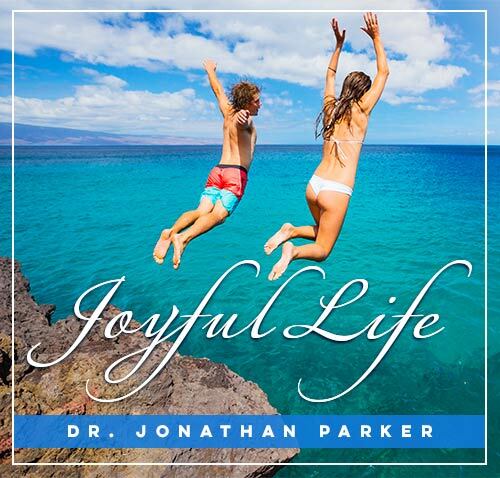 This 7-Hour Joyful Life program brings you 3 of the most powerful techniques to turn your day into a fun-filled and joyful day. 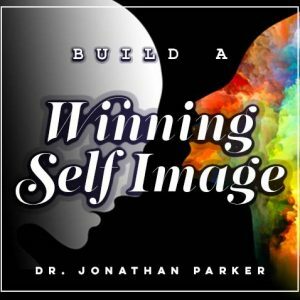 Banish depression and discouragement and rescript your life with the Joyful Life program that combines the most advanced breakthroughs in audio technology for personal achievement. 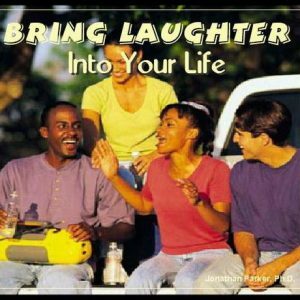 This program is a great way to keep you automatically living an upbeat and happy life all through each day.